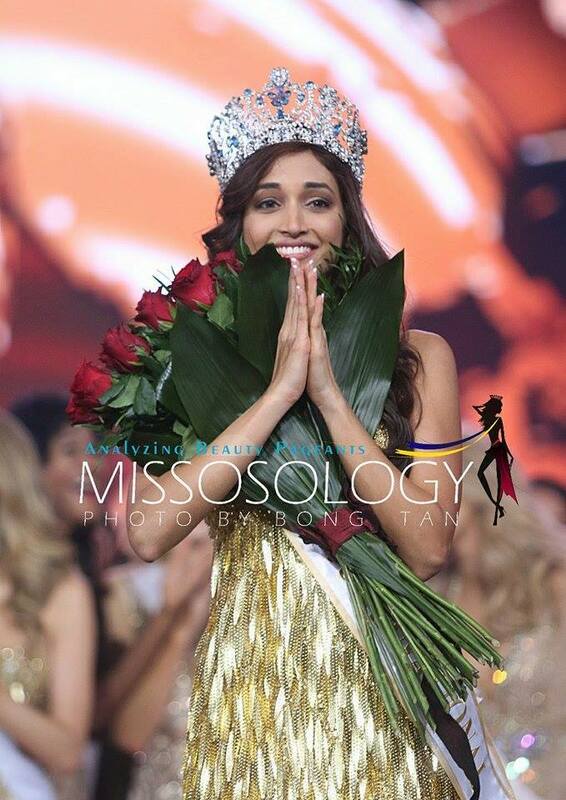 Srinidhi Ramesh Shetty, 24, of India was crowned Miss Supranational 2016 during a live telecast in Krynica Zdrój, Poland on December 2nd. Shetty's victory marks her country's second crown in only two years. In 2014, her compatriot Asha Bhat was crowned the first Indian winner. 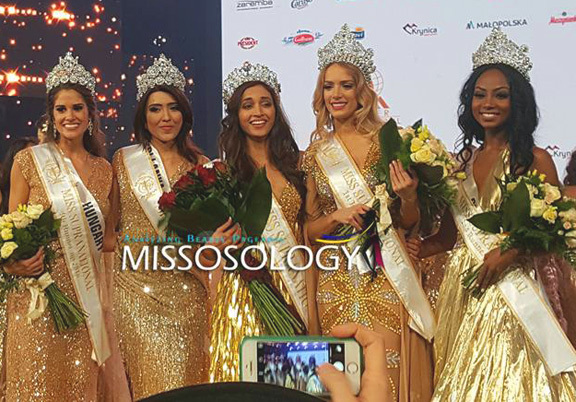 Shetty's court includes 1st runner-up Valeria Alejandra Vespoli Figuera of Venezuela, 2nd runner-up Jaleesa Pigot of Suriname, 3rd runner-up Ornella Mariam Jayasiri Gunesekere of Sri Lanka, and 4th runner-up Korinna Kocsis of Hungary. Completing the top 10 were the delegates from Belarus, Indonesia, Myanmar, Poland and Slovakia. Rounding up the top 25 were the contestants from Argentina, Australia, Brazil, Japan, Mauritius, Mexico, Netherlands, Panama, Paraguay, Philippines, Romania, Russia, Rwanda, Ukraine and Vietnam.